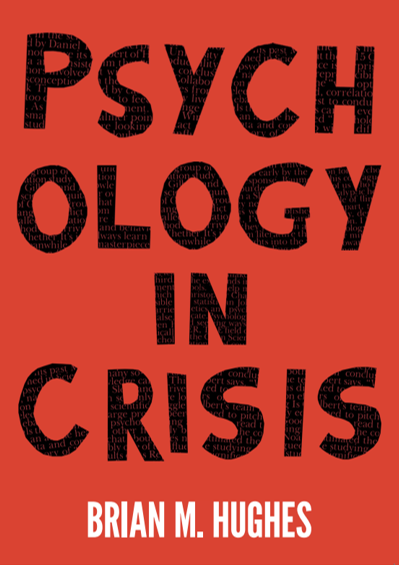 Psychologists are working hard to deal with the effects of the replication crisis. But are they doing anything about its causes? A cultural icon of our times has died. His guidance will live on. Academics have not only studied stand-up comedy. Occasionally they have performed it too.